Sunday, May 22, 2016 — 4:00 p.m.
Tickets now on sale! Click the tickets image to purchase. 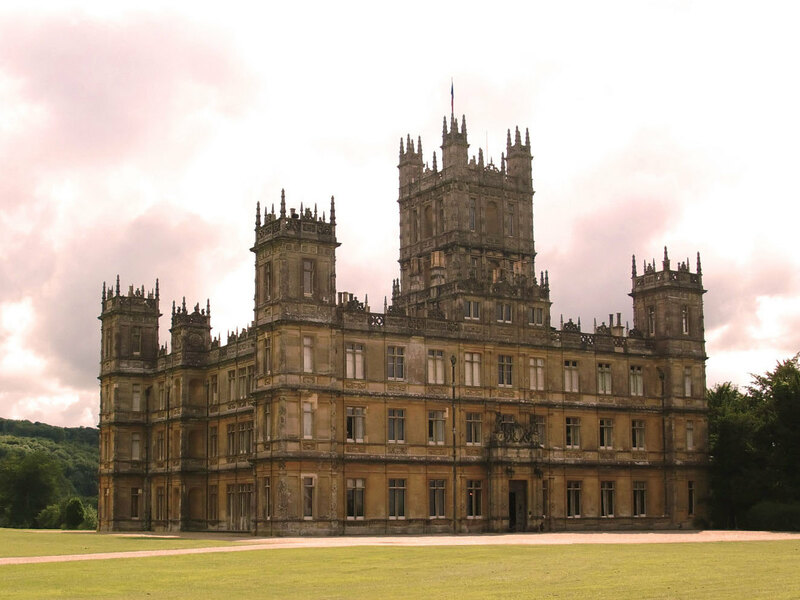 Praeclara invites you to immerse yourself in an afternoon of British music and culture inspired by the music and time period shown in the PBS series Downton Abbey. The gathering will then move indoors for a hand bell concert presented by the Praeclara Ringers. The repertoire includes the Downton Abbey theme music along with a selection of music popular during the post-Edwardian period. Singers from the Praeclara vocal company will also present a selection of English art songs.